Finland is the one country I constantly miss. 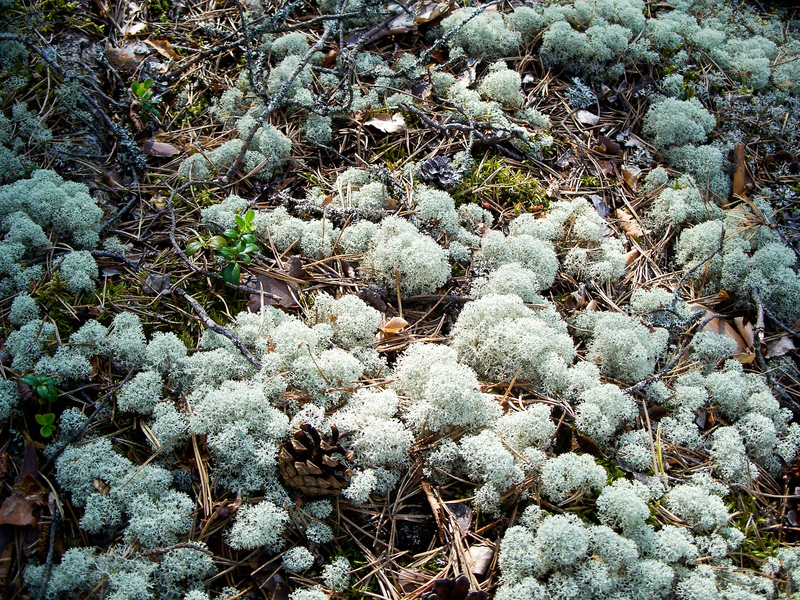 There are many, many other places that I would like to return to and explore more, but Finland feels like coming home. I step out of the bus at the train station coming from Helsinki-Vantaa airport and the crisp air envelopes me like a sheer blanket of buzzing joy. Six visits later, and I’ve never tired of this country. Just being there makes me happy. I couldn’t exactly tell you why. Surely it’s a combination of things—wonderful friends, beautiful places, fun music—that blend together perfectly. But I don’t know if that’s all. Finland, to me, seems as nice as you can get yet with a certain rough edge to keep it interesting. But, I suppose it doesn’t matter why I love Finland so much. What matters is that I can keep going back. 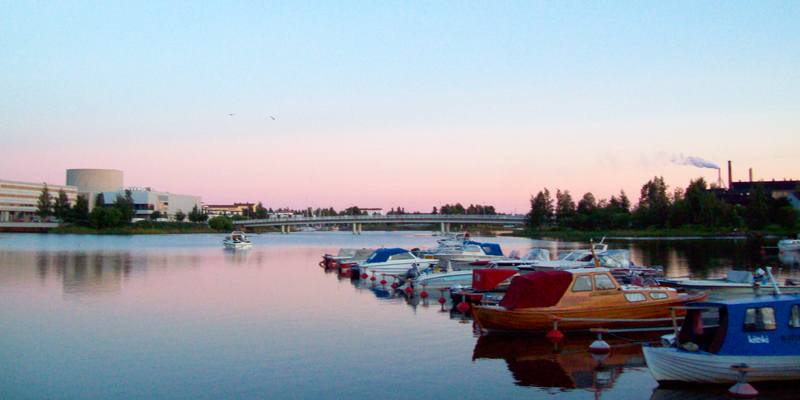 I’ve written about how I love Helsinki before, but Finland holds so much more. I didn’t fall in love with the country via the capital. 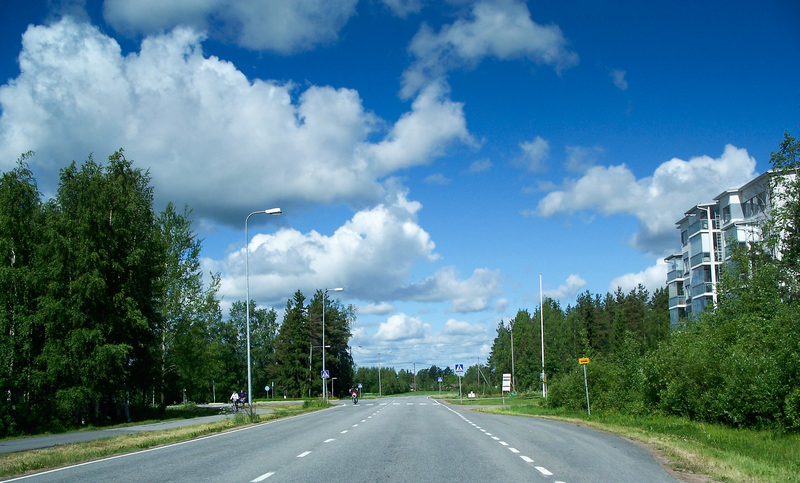 In fact, I hardly spent time in Helsinki during my first couple of trips to the country. 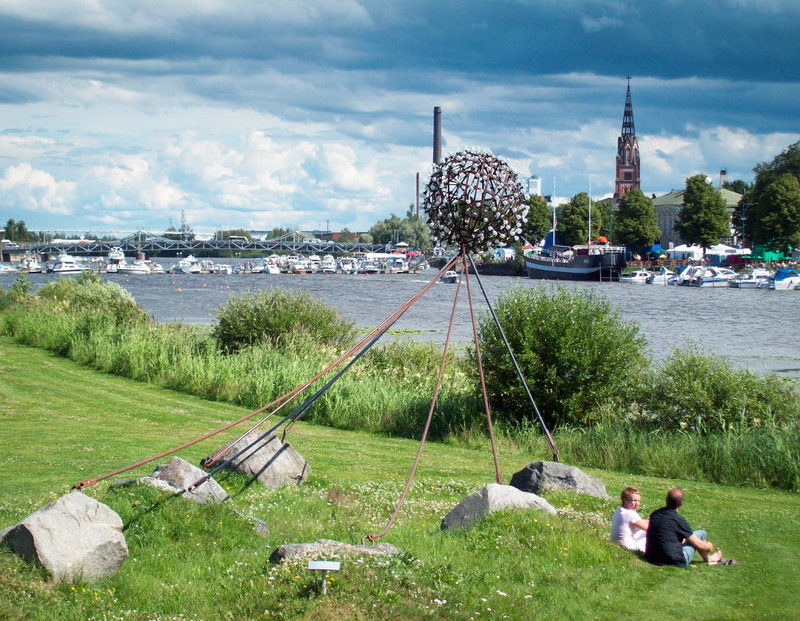 I succumbed to my Finland obsession in Seinäjoki, home to the music festival Provinssirock, the amusing Finnish tango competition Tangomarkkinat, and a city center designed by the renowned architect Alvar Aalto. Many pleasant aspects of Seinäjoki can be found elsewhere, too. City planning is such that I can ride a comically oversized bicycle around safely, jumping off the seat whenever I have to stop. There are plenty of trees and parks. Finland doesn’t look like Finland without birches, after all. It isn’t difficult to travel from place to place. And there are the obligatory oddities, ranging from the world air guitar championships to unicorns painted in a cathedral. And then there are the music festivals, with names ranging, when translated, from something like “Ryerock” (Ruisrock) to “Happyislandrock” (Ilosaarirock). 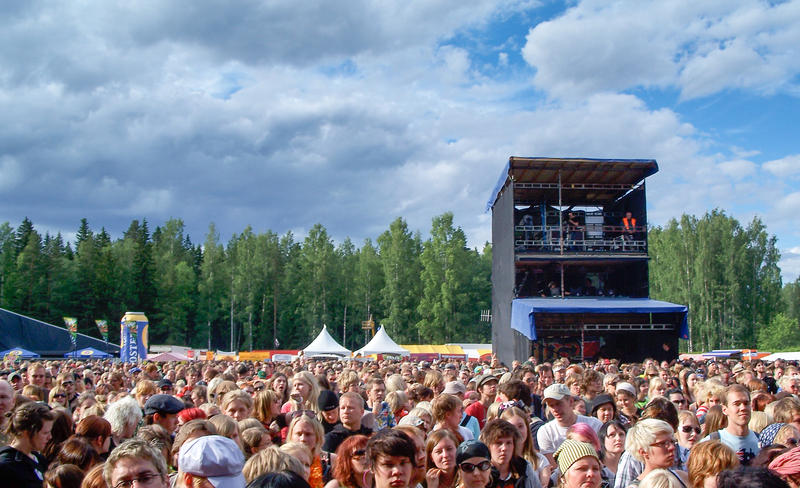 Some of the biggest festivals are actually found outside of Helsinki. The festivals aren’t too large as to be overwhelming, though. It’s not impossible to get from stage to stage, nor are you stuck in a boring field—there are trees! And if you are into some Finnish artists, here is your chance to see them—something that delighted me very much over the years. Very important is the institution of summer cottages. Perhaps it is my appreciation of trees that compounds my affections for Finland, since Finns like their nature, too. 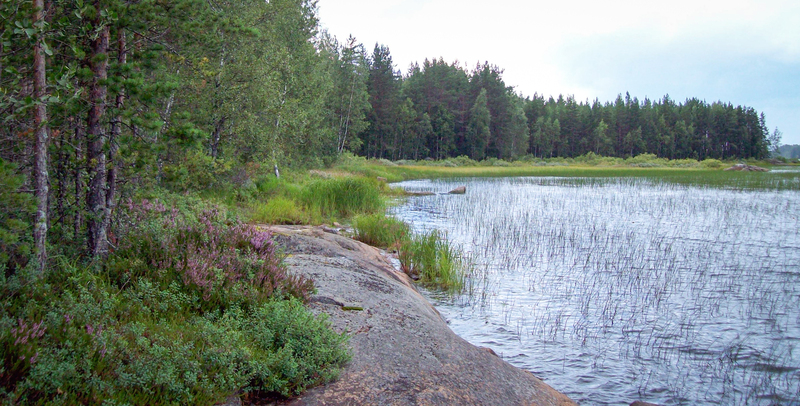 Even though urban areas typically have ample green space, Finns still enjoy disappearing to their summer cottages in the woods, where they roam around looking for berries and mushrooms, hang out in the very important sauna, and then gallop naked to the nearby lake or river and jump in. It’s fun! 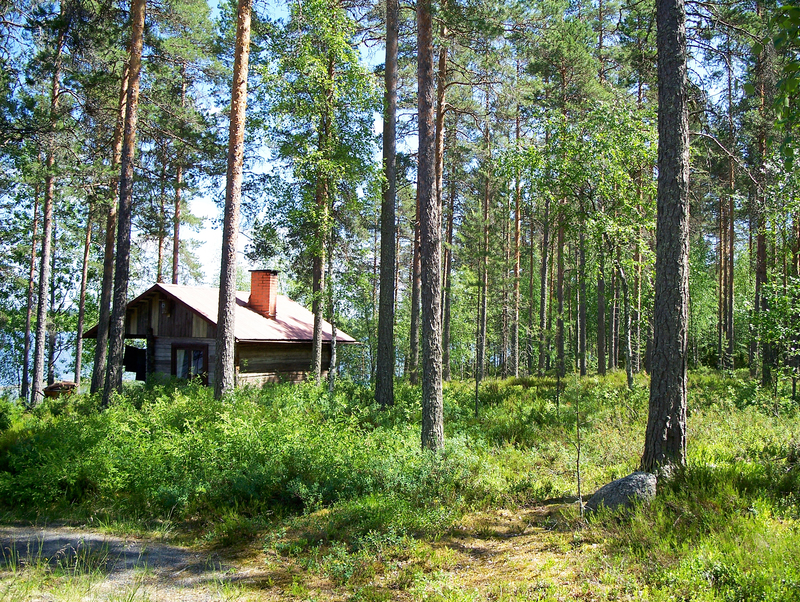 If you happen to visit Helsinki on Juhannus (midsummer, the most important holiday), you’ll be witness to a ghost town since everyone has run off to commune with nature. Truly. I’ve seen this twice. Good luck finding food in the city—everywhere is closed. You’d be better off in a sauna in the woods anyway. Basically, Finland is wonderful with enough weird things to make it extra interesting, from saunas to salmiakki—and I’ll tell you more about those things later. Even the language is pretty unique and strangely awesome, too. 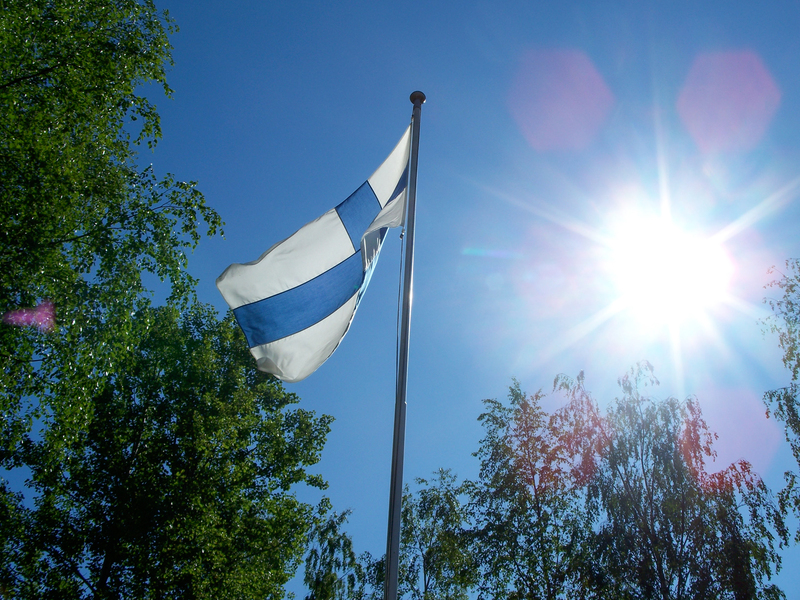 So stay tuned, not only for more tidbits about Finland, but for more adventures! I’ll give you a few hints: 1) more Finland, 2) other upcoming destinations, one of which will help motivate me to achieve one of my goals, and 3) I’ll travel to a new continent, but will be in a country I’ve already visited. If you care to guess where I’m going, I’ll let you know if you’re correct. I’m very excited! Beautiful photos. I’ve only been to Helsinki, which I thought was a lovely city with unique architecture. 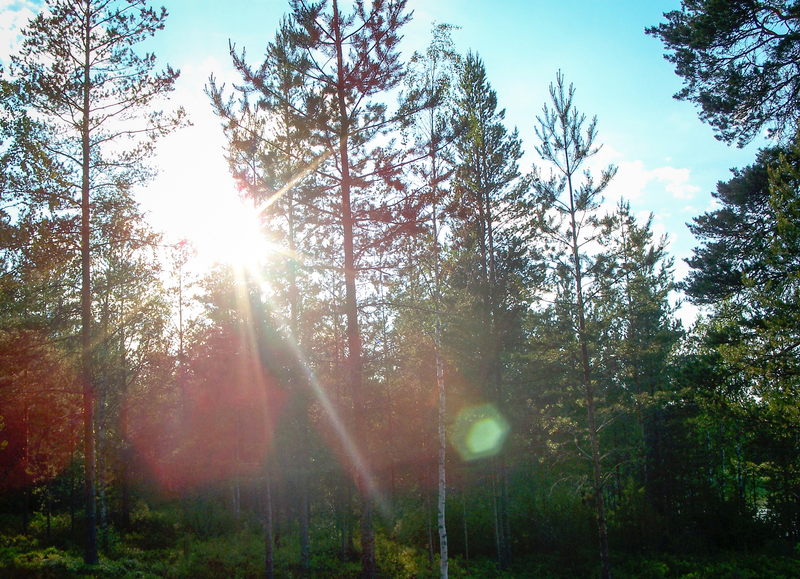 The rest of Finland sounds very intriguing – old birch forests and other oddities. Thanks for the virtual trip. You’re welcome, and thanks for reading! If you have a chance to get back to Finland and explore more, I highly recommend it. Helsinki is really nice, but so are many of these other places! I still need to make it up to Lapland myself. It’s wonderful that you’re coming to Finland, I’m welcoming you to Hämeenlinna Harvest Festival on behalf of Iivo and Natalia! Get really for some serious mushroom collecting! Thanks, Harri! I’m definitely ready and am really looking forward to it! See you in not too long – hope you had fun in NYC and have a good rest of the summer!